Download AppLock app for android. Best security app for 2019 to lock apps, protect your privacy with over 400 million downloads. 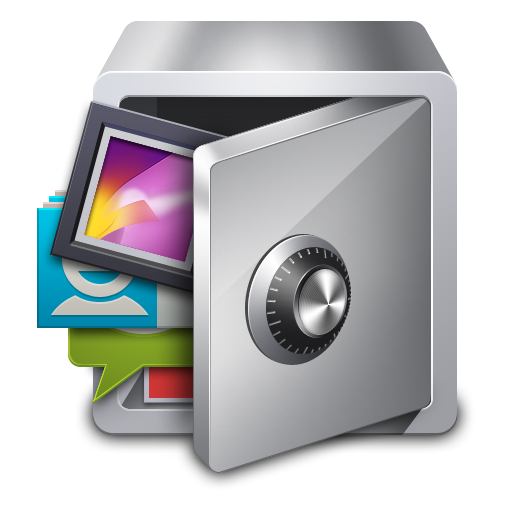 The main purpose of this app is to give you the ability to lock any type of file, folder or app on android device. Some of the common locks include locking of access or uninstall of apps, locking videos or photos from gallery, communication with contacts, anything that you might need. It gives safety and security to your device's vulnerable items by creating a numeric password needed to unlock content. It has neat features like unlocking items based on time or location, profiles for different apps, picture vault and fake cover. Even the app's icon can be hidden so any intruder will be confused for sure. With very effective and reliable protection lock not just apps, but also system settings. It has two level security, while the first one is app lock, the second one is the Cover. It's basically a fake screen either telling you that the app has stopped, or asking for fingerprint identification. Excellent app to give yourself and your phone the security it needs. It is a great video vault for photo and video. Unlock by touching Applock icon with pattern lock mobile security. What is AppLock? You can browse media content about AppLock on Pinterest, where great images are added every day. Watch how to install and use AppLock videos on YouTube. You can also look for AppLock app on Amazon Appstore.